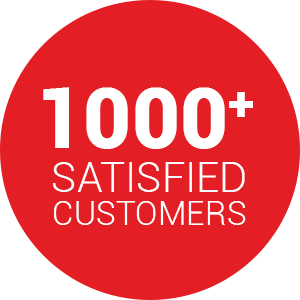 Qualimark is a reputed company that has built prestige over the years owing to its innovative product portfolio, strong design & manufacturing expertise and the promise of ultimate satisfaction to the end users. 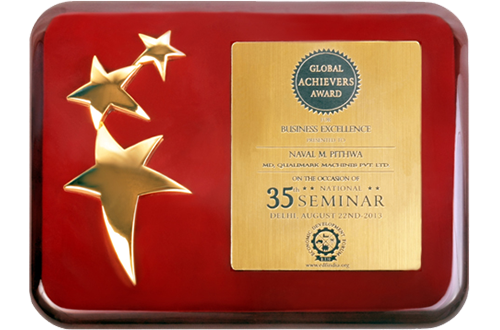 Owing to its proven track record of success in food equipment and machinery landscape, the company is honored with prestigious awards from time to time. Being one of the most prestigious honors in the segment, MSME Award in Innovation in Technology category highlights QualiMark’s conviction to provide innovative products running on advanced technologies and ensuring high levels of customer satisfaction through best after sales service. The event was organized by Industries & Mines Department of MSME Commissionerate at Gandhinagar and was attended by Sri Vijay Bhai Rupani (CM, Gujarat), Sri Nitin Patel (Deputy CM, Gujarat) along with other dignitaries from various walks of life. 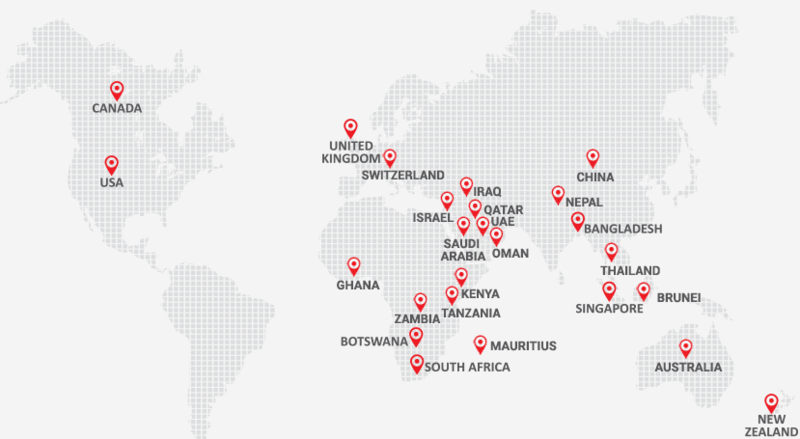 Qualimark’s efforts in providing innovative and technology-advanced solutions have been recognized even by the government. 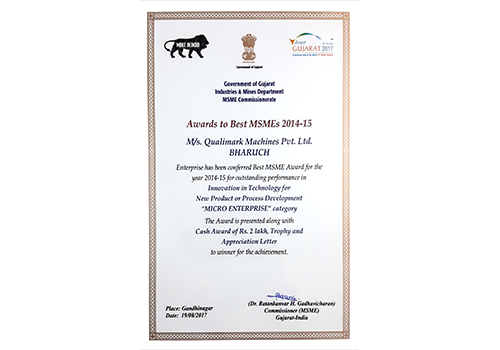 Owing to its promise of providing innovative products for food processing industry, Qualimark was honored with Best MSME Award by Govt. of Gujarat in the year 2017. Qualimark received this award in Innovation in Technology category and the award was presented by Honorable Chief Minister of Gujarat, Sri Vijay Bhai Rupani. 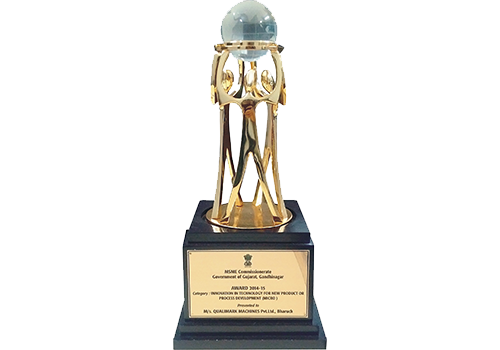 The award stands as a strong testimony of company’s efforts to provide innovative products that facilitates automation in the food processing industry. Organized by Economic Development Forum in New Delhi, Indian Achievers Summit was attended by Mr. Sunil Shastri (Son of Lal Bahadur Shastri), Mr. Shushil Kumar (Olympian Wrestler), Dr. Jogindeer Singh (Ex-Director, CBI), and several other personalities. 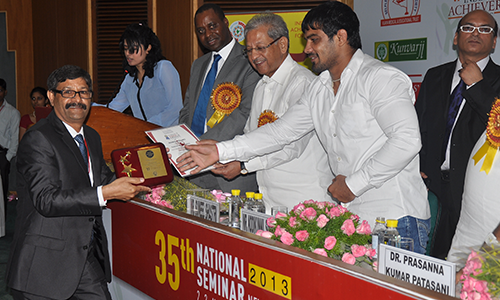 The event was organized to honor pioneers in their segment and Qualimark’s Managing Director, Mr. 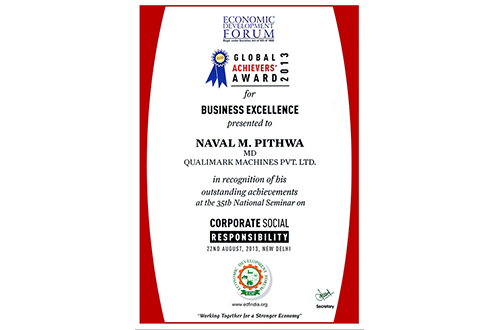 Naval M Pithava was chosen as a Global Achiever owing to his vision that drove Qualimark to greater heights and was honored with Global Achievers Award for Business Excellence at 35th Indian Achievers Summit in the year 2013.